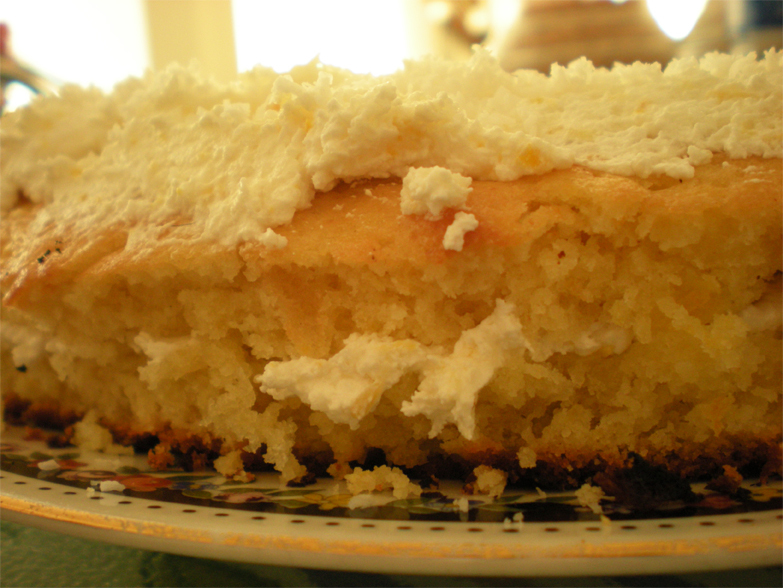 This cake is so light, so citrus-y and has the perfect amount of sweetness. You will want to eat the whole damn thing. 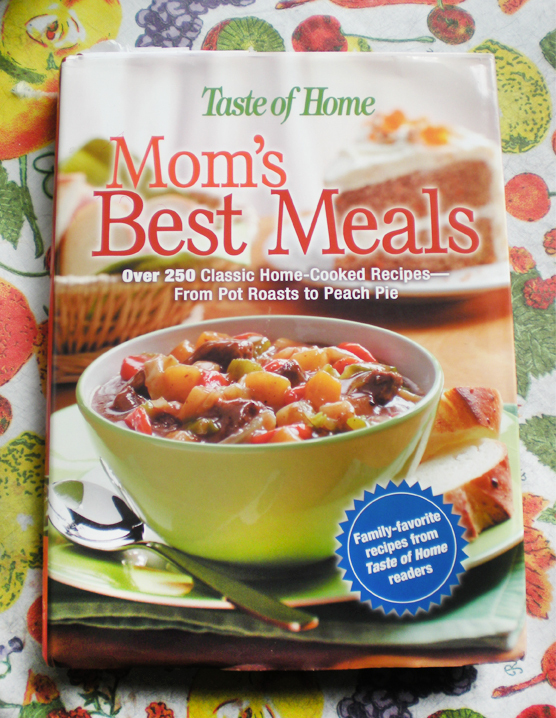 I got this recipe from the cooking book ‘Mom’s Best Meals‘. The original recipe is supposed to make 2 8-inch cakes for layering. Instead I made just one 10-inch cake and sliced it right in half, because that’s just what I had on hand. What you do is up to you. I imagine baking 2 8-inch cakes would work better. I also changed a couple of things to the ingredients, mostly because I am a freak about lemons. I love anything baked with lemons. Bake at 350˚F for 25 – 30 minutes. In a medium sized bowl: beat 2/3 cup butter and 1 cup sugar until fluffy. Add in the 1/2 cup orange juice and 1/2 cup lemon juice and mix just until incorporated. 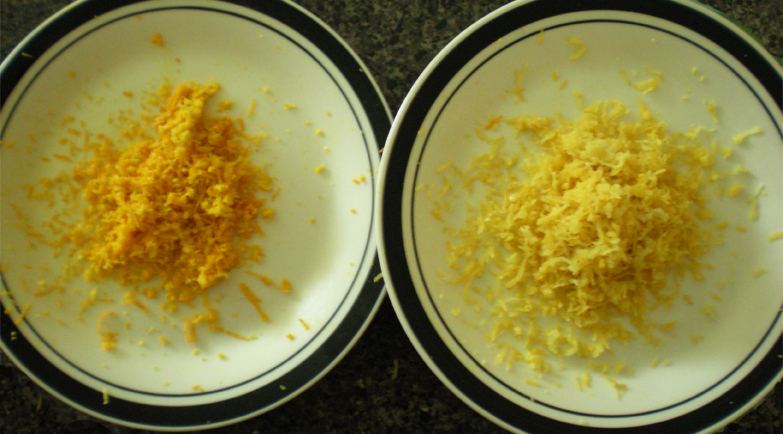 Then add 1 tablespoon lemon zest and 1 tablespoon orange zest. Mix again. Now add in the eggs and mix thoroughly. In another bowl, take 2 cups of flour and sift in 2 teaspoons baking powder + 1 teaspoon salt, and mix well. Then add the flour mixture to the first mixture, and mix just until incorporated. Grease and flour your baking pan. For good measure, I cut out a 10-inch parchment circle and placed it on the bottom of the pan, so my cake will come out easy. 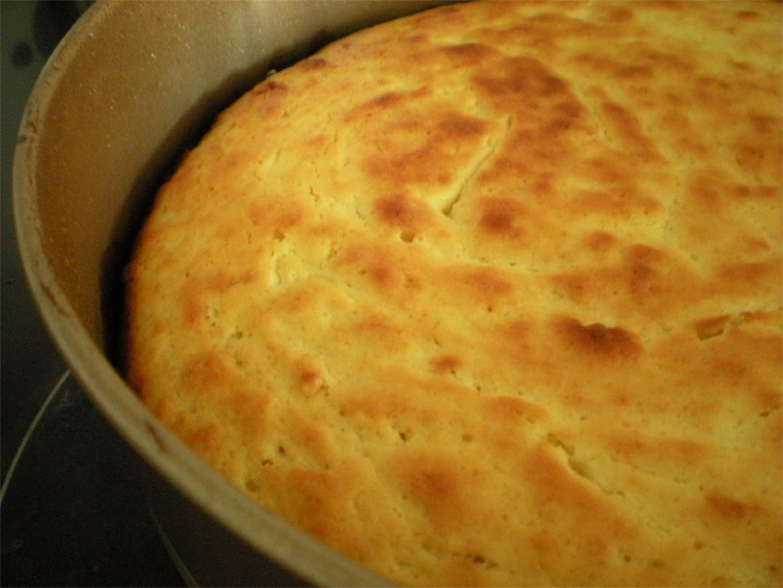 In the original recipe the cake is baked at 375˚F for 25 – 30 minutes. I baked mine at 350˚F because my oven tends to get very hot. The cake is done when its nice and golden and a wooden skewer comes out clean. Now the frosting. This is an extremely easy recipe for frosting. Mix 1 cup of whipped cream, 1 cup flaked coconut, 3 tablespoons of lemon juice, 2 tablespoons orange zest and 2 tablespoons lemon zest. Stir until everything is mixed. Divide the frosting in half; half for the middle and half for the top of the cake. The original recipe called for orange zest garnish but I used coconut because I absolutely love coconut! And now, enjoy your light, fluffy cake. 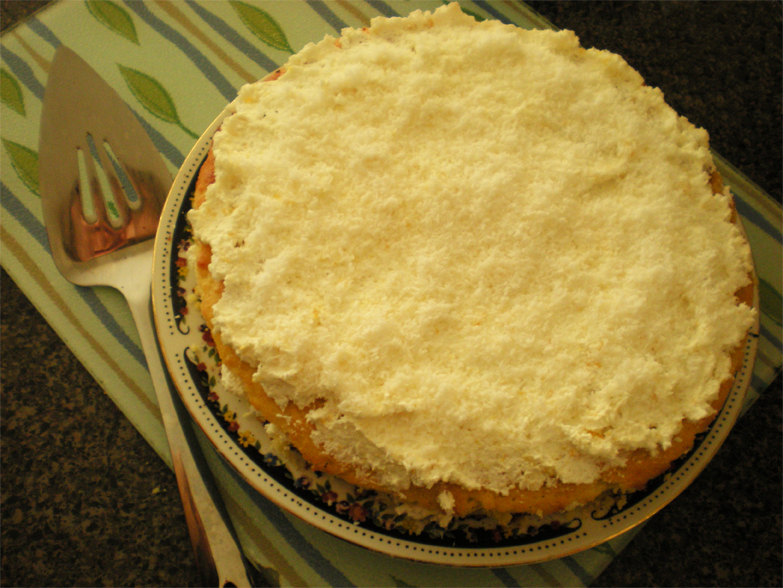 I just posted a different Orange Dream Cake on my blog, and yours looks delish!